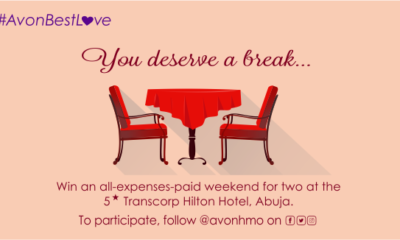 It’s that time of the year again, of merriment, cheer, love, reconnecting with loved ones and of course, giving! 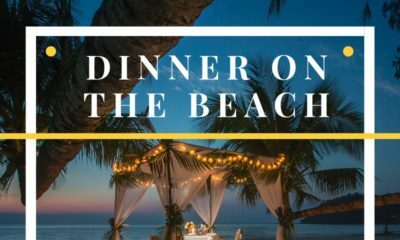 So what if we told you that the fun could start early for you and you can start getting Christmas presents even before Santa shows up at your door? 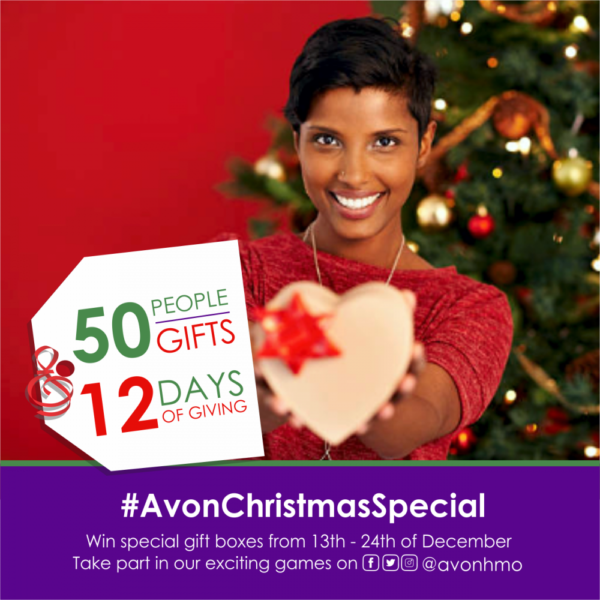 This season, Avon HMO will be giving out Christmas gift boxes to 50 people in the #AvonChristmasSpecial promo and the best part of this is that all you have to do is play a game. How much fun can that get?! 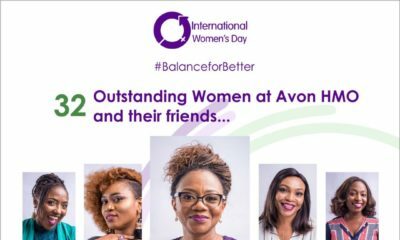 To participate and stand a chance of winning, simply follow @avonhmo on Facebook, Twitter and Instagram, play any of the fun games on their social media page and tag your friends to follow and also join in on the fun. Winners will be selected via a live raffle draw on Instagram at the end of every round of games.